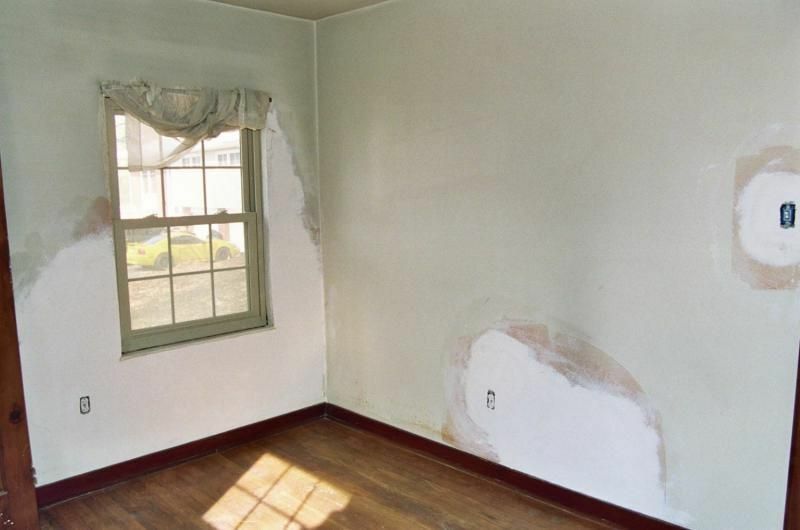 Before any painting work takes place, prior preparation of interior and exterior surfaces is very important. 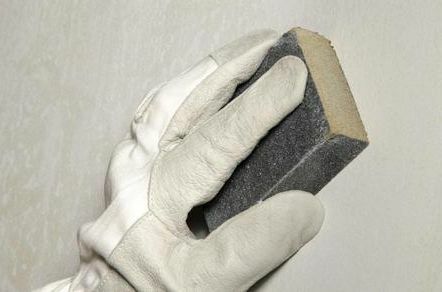 This helps ensure a smooth painting process as the surface is clean and dry, which is important for any sound painted surface. 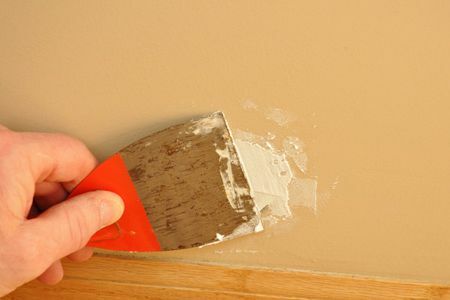 If there is any peeling, it’s important to scrape off any loose paint until the surface remains bare. 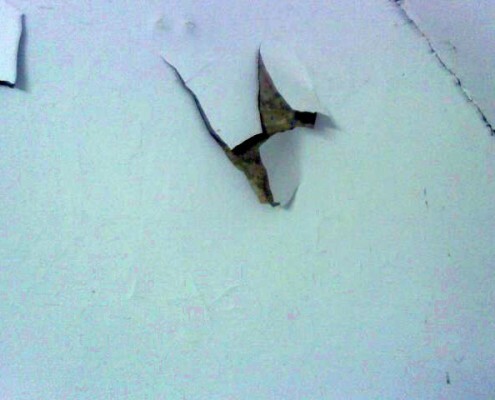 In addition, any damages must be fixed otherwise the paint will start peeling after a short period of time. We are a team of painting contractors located in Ireland and service both residential and commercial customers in the West and Northwest of the country. For many years now, we have been the most popular painters in the region, offering the most reliable and quality painting services at competitive prices. We do not take shortcuts when it comes to interior and exterior painting. We follow a systematic approach to ensure that each job is completed with excellence. The biggest mistake a house painter can make is failing to prepare the surface to be painted properly. 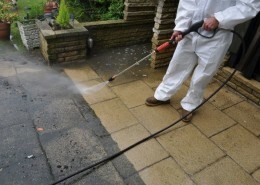 Without proper preparation, the surface may not appear as appealing as a well prepared area would be. 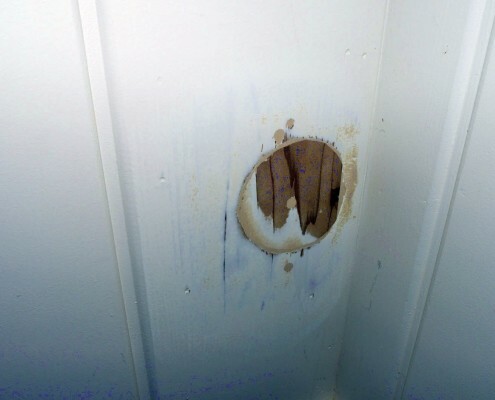 Even worse, the paint may peel off after a few days or months. 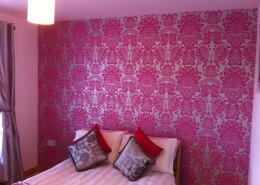 We have the skills and know-how to make the necessary house preparations prior to painting. 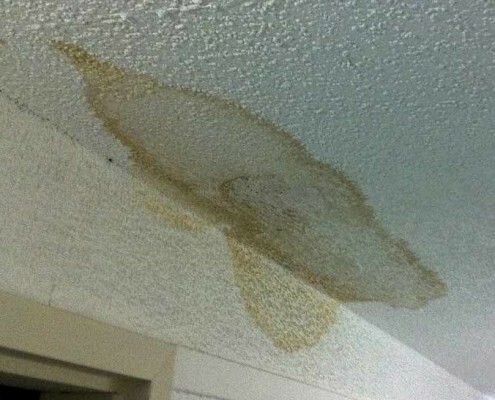 It’s important to us that preparation is done with great care to ensure that all dirt and mold is completely removed. The first step involves placing drop cloths on the floor surface of the area to be painted as well as on the furniture present for interior painting. We cover the windows, doors, back and front yards to prevent paint from spoiling your flowers and plants. Next, we power wash the exterior surfaces to remove dirt, debris, mold, fungi, and any other type of loose dirt. 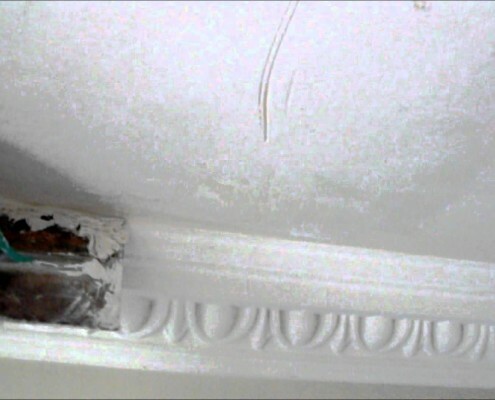 We use a bleach solution to neutralise the mould and fungus. We then scrape off the peeling old paint and sand to give the surface a smooth finish. 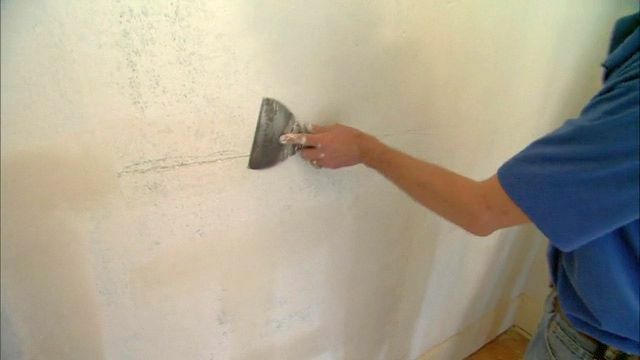 For old plaster walls, we fixed damaged areas with a patching compound and apply an oil-based or shellac primer to seal out moisture. 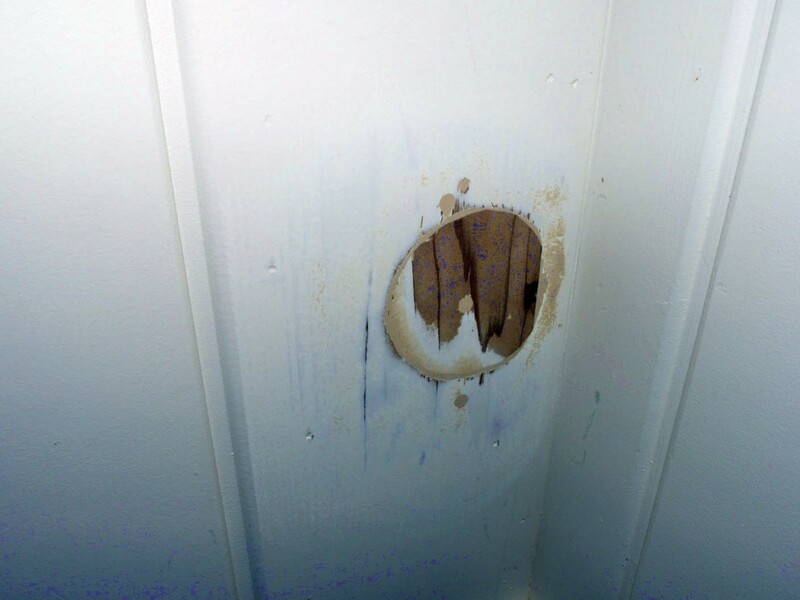 We also inspect the exterior for water and fire damages. 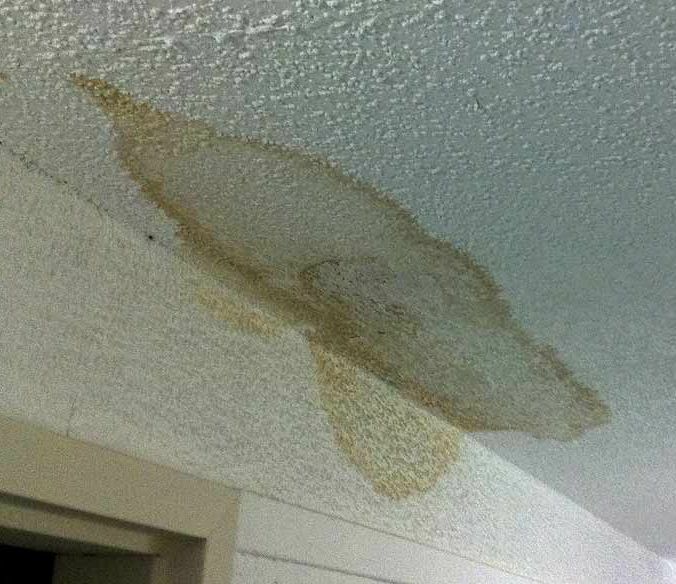 For a house that hasn’t been inspected and repainted for a while, there is a possibility of water damage at the base of the eaves.Our experts have the right skills and equipment to identify and fix water and fire damages both on the interior and exterior of your home. 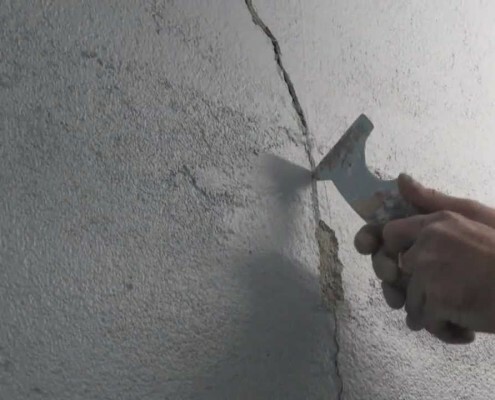 For repairs, we use putty and caulk to fill any cracks, nail-head depressions, and fix other imperfections on the surfaces. Where necessary, we scrape off old caulk and re-apply new ones. 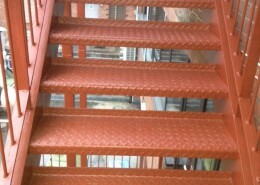 For metalwork, we scrape off any loose paint, dust off the rust, and apply a primer. 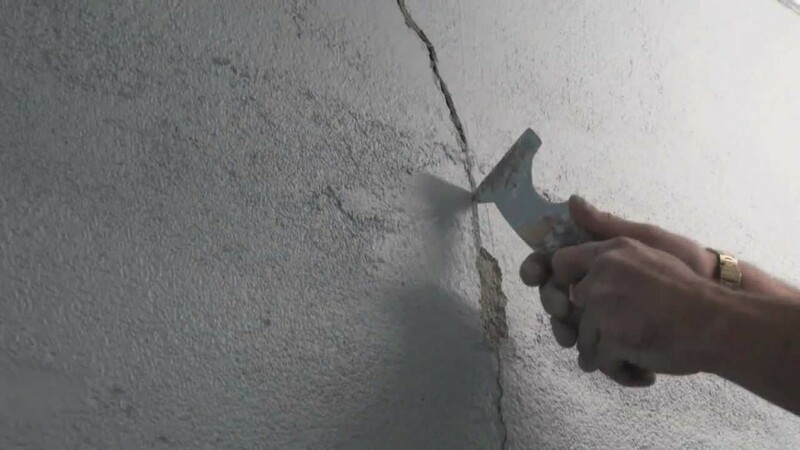 For the exposed areas where paint has peeled-off, thinned, or blistered, we apply a high quality primer and allow it to dry thoroughly before painting. 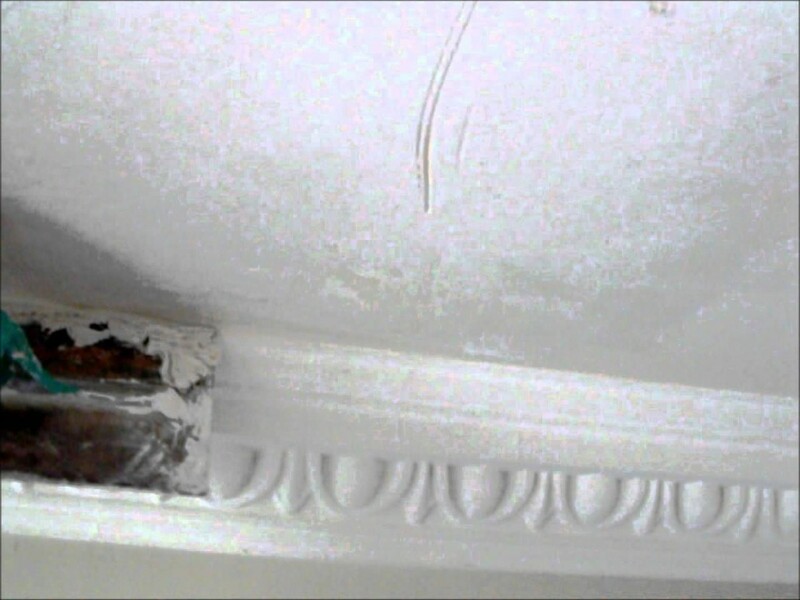 Quality preparation and repair is crucial for any painting project. 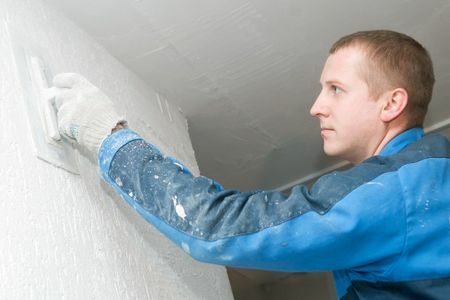 We have the most experienced painters who strictly follow the preparation process from the start to the end. With our experience, we know that the key to creating a picture-perfect outdoor and indoor space is quality preparation. 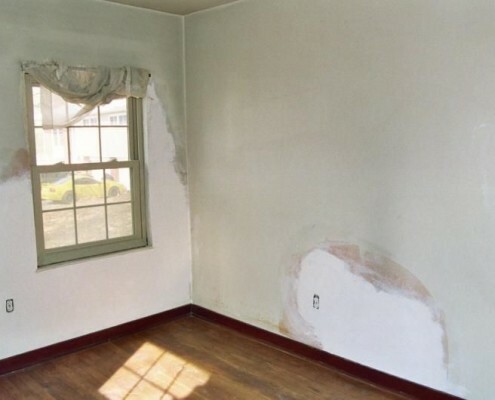 No matter how bad the condition of your home or property is, we will use our best resources to ensure quality preparation and repair prior to painting. We will offer a free estimate for the whole project and we guarantee 100% satisfaction.